5 stars - "Epson Stylus NX215 All-in-one InkJet Printer with CISS" by Ray	, Written on 2012, 17:50/07/25 Pretty nice performance of all its abilities. 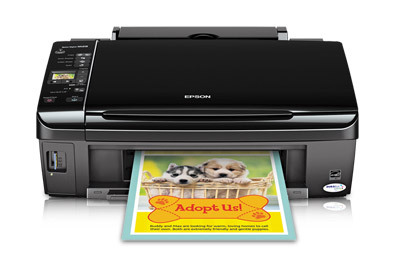 Buy Printer Epson Stylus NX215 with CISS and make 30 times more quality prints for the same money! Have you looked for an excellent all-in-one of a well-known producer?! 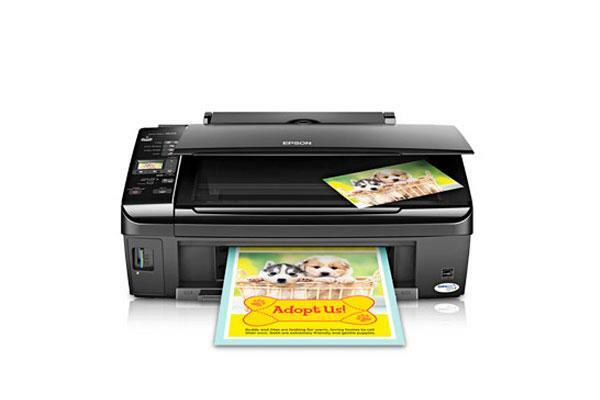 Epson Stylus NX215 is the best variant for you! This multifunctional device makes it simple and easy to print copies of endless photos without using a computer, 1.5-inch LCD screen and built-in memory card slot. Get successful results вЂ” whether you print, copy, or scan вЂ” on everything from typical paper documents to excellent photos. With Automatic Photo Correction, you have the opportunity to get inconceivable results every time, without any special software. Make high quality scanning your important photos and documents and save them as JPEGs or PDFs with included software. 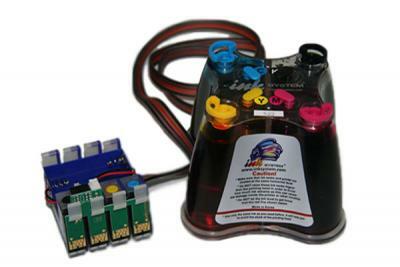 You can even make quick copies in color or black-and-white with just one touch. To buy is the simplest way to verify! Now you could scan, make copies and print all the necessary documents at your home directly, at any time, just by pushing only one button on the device. That's exactly why you should purchase MF Epson with CISS for home or office, created by Epson. You could buy it in Boston and save your time on document printing. You also could buy Epson stylus nx215 in Washington. The purchasing of MF Epson with CISS means every day declining of expenses for printing, due to CISS instead of using ordinary cartridges. 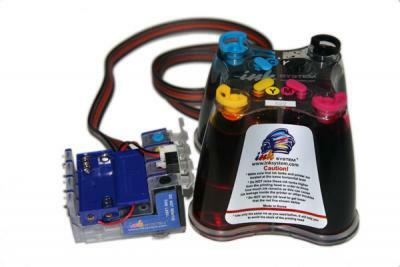 Continuous Ink Supply System will allow you to save on every print. You could order Epson NX215 in Dallas. You will enjoy a quality printing with minimal financial expenses and time consumption. It is also very easy to buy Epson printer in Portland. At that you will get an unique multifunctional device, which will gratify you every day during many years, just as Epson Stylus NX115 and Epson WorkForce 610. Buying printer, scanner and copier 3 in 1 Epson NX215 printer means, that you will get a multifunctional device of a high quality, which will perfectly fit as for small business, so for medium-sized business, and also for a home office, where you always need printing and scanning of documents of different formats, both monochrome and colored. You could easily order it in Detroit. 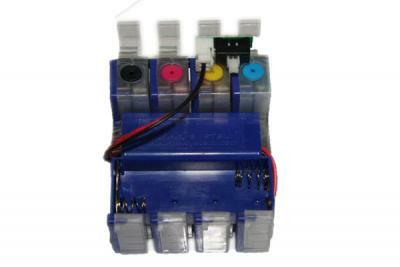 You could purchase CISS for HP, Canon and Brother printers due to very convenient interface of the site. And the qualified specialists will answer all you questions! Pretty nice performance of all its abilities.